TheDailyMeditation.com’s brand new meditation book Mindfulness and Meditation Techniques for Beginners: Freedom from Now has been officially released ! Thanks to all our readers who read the book early and gave feedback—we’ve added all your requests to make this the best meditation book ever. It currently has 4 out of 5 stars on Amazon. So, what is Mindfulness and Meditation Techniques for Beginners? In our opinion, it is the most comprehensive meditation book in the world. The book covers every major type of meditation. Here’s an overview of what you can expect to find in the book. . .
Of course, a big reason why are readers have had so much success with the mindfulness and meditation techniques for beginners is thanks to our many articles on fitting meditation into day to day life. The book goes into detail to reveal precisely how, regardless of your lifestyle, you can fit meditation into your day to day life. Learn to meditate at work, at home and anywhere else you may be. 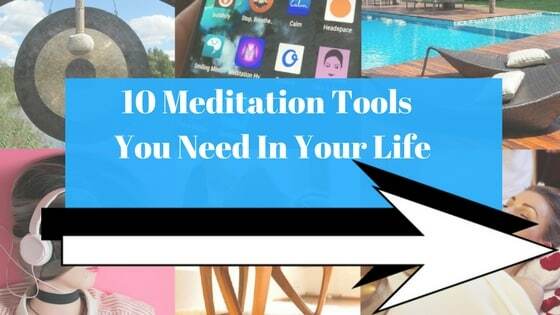 These are just a few of the many things you will learn with Mindfulness and Meditation Techniques for Beginners. Best of all we’ve released it on Amazon for the low low price of just $2.99. For this you will learn everything you will ever need to know about mindfulness and meditation. 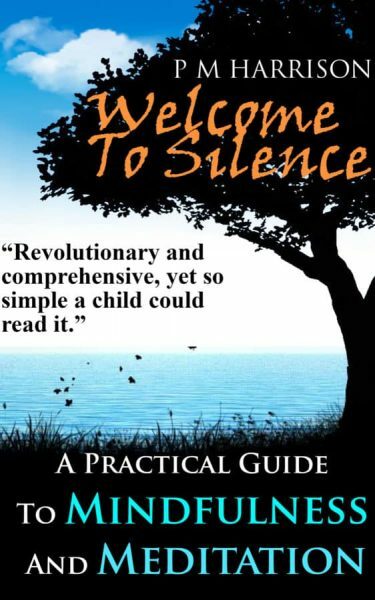 Your teacher for the book is lifelong meditation practitioner and meditation teacher Paul M Harrison, who our regular readers will know well. So, if you would like to learn everything about Mindfulness and Meditation Techniques for Begginers, pick up a copy of the book right now and start reading. Remember to leave feedback here or to ask any questions you may have through our email. 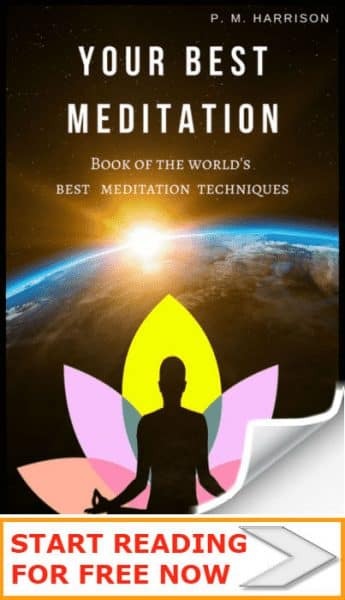 Discover the secrets in meditation that will unlock your potential for more money, more love and more peace Freedom from Now contains the most modern and comprehensive guide to all forms of meditation. Now on sale for a limited period at Amazon..